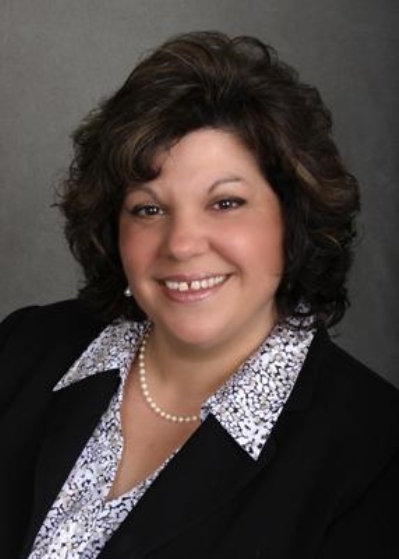 My name is Lori Lukeman and I am engaged as a full time Real Estate Professional ready to assist you with all of your Real Estate needs in Maryland and Delaware. My continued dedication to this profession has led me to becoming a Top producer in my regional office. I have received numerous service awards within the Long & Foster Organization.I am currently serving asPresident of the Cecil County Board of Realtors. I was 2016-2017 Realtor of the Year, I also was awarded the Cecil County Board of Realtors President’s Award for my fundraising achievements that benefited several local children’s programs in Cecil County. I currently reside in Cecil County with my husband Chris and our three children. We relocated to Cecil County Maryland from Central New Jersey in 2010, moving from Ft. Monmouth New Jersey to Aberdeen Proving Ground as a result of BRAC (Base Relocation and Closing); for my Husband who is employed by the Department of Defense. Our relocation resulted in a new home, new friends, and a community which we love. Istill feel the excitement of this transition and would love to help, and welcome anynew families toMaryland andDelaware to realize the same experience!Please feel free to contact me anytime if you have anyquestions that Imay assist you with yourReal Estateneeds.